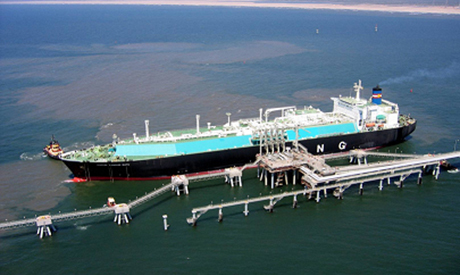 Egypt’s natural gas company EGAS is offering four liquefied natural gas (LNG) cargoes for April loading, two industry sources said on Friday. The tender closes on March 18 and will be awarded on March 21, one of the sources said. Egypt’s exports of LNG have quickened since October, with five tankers loaded in March, the highest since April 2013. Egypt had to import LNG after gas demand soared and indigenous supply fell but that ceased in September thanks to new discoveries.